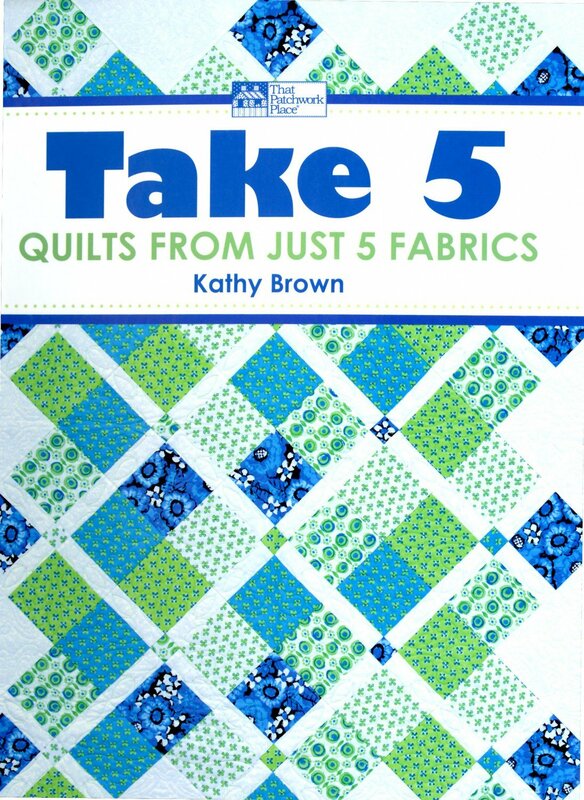 Quilters everywhere love Take 5 patterns, and this book is packed with them! Simply take five minutes to choose five fabrics (one focus fabric plus four coordinating fabrics), stack them, cut them simultaneously, and you're ready to sew! It's the relax-and-have-fun way to create visually stunning quilts.